My West Virginia: Past and Present meets the state’s 4th grade Social Studies meets requirements for West Virginia studies. 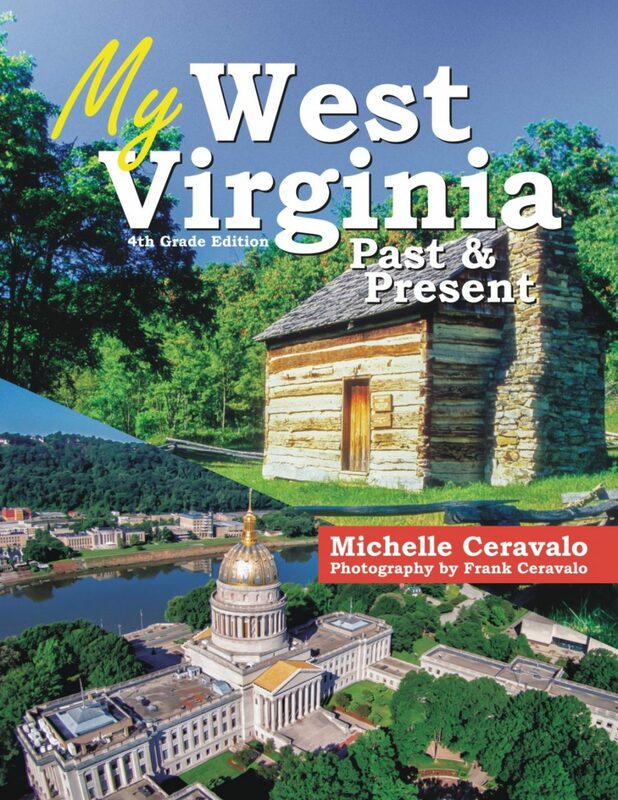 It covers how the geography of the state affected the growth of West Virginia from the 18th century through present time. The text shows the growth of population through the discovery of resources leading to products and jobs which led to better forms of transportation. Students will also be introduced to the research process as well, fulfilling both Social Studies and Language Arts objectives.